Dennis Shrubshall served as a radar operator in the Royal Air Force for 2 years during his National Service. 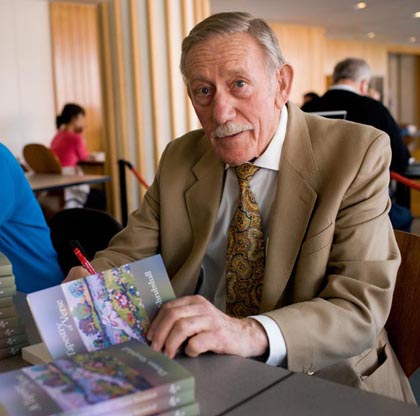 He's been writing poetry since 1973. 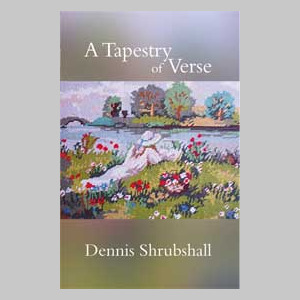 'A Tapestry of Verse' is his first published collection.